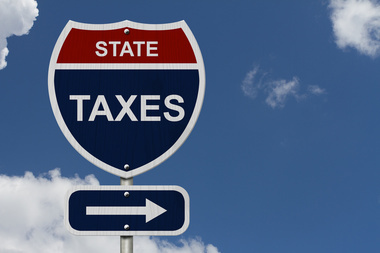 If your business is headquartered in one state, but you sell your products across the border, do you have to pay taxes in the recipients’ state? This answer depends largely on whether you have what is referred to as a “nexus,” meaning an establishment in the recipients’ state. So what is a nexus and what constitutes an establishment? So, what’s your best bet? With 45 states imposing a sales tax, it’s essential you stay in touch with us to ensure that you pay every dime you owe — but no more! Give us a call today.